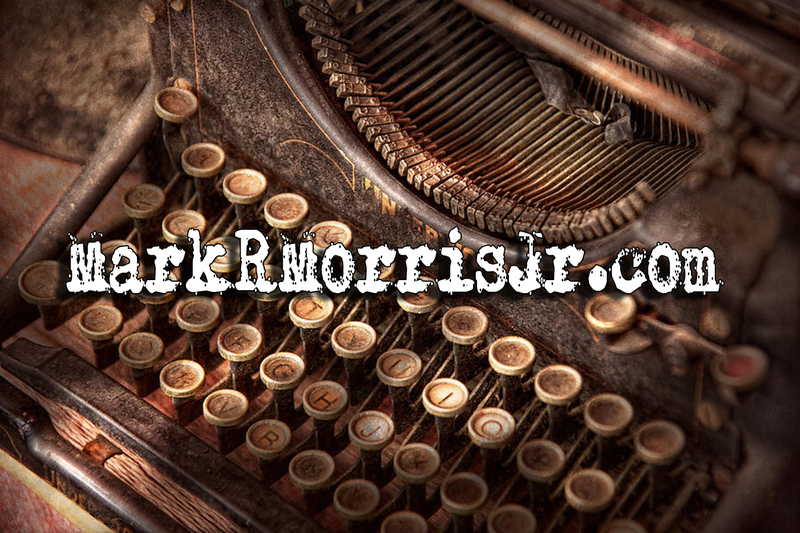 MarkRMorrisJr.com: Two Day Giveaway on Some Awesome New Scifi! Multi-verse Fans, Get it Now! Two Day Giveaway on Some Awesome New Scifi! Multi-verse Fans, Get it Now! 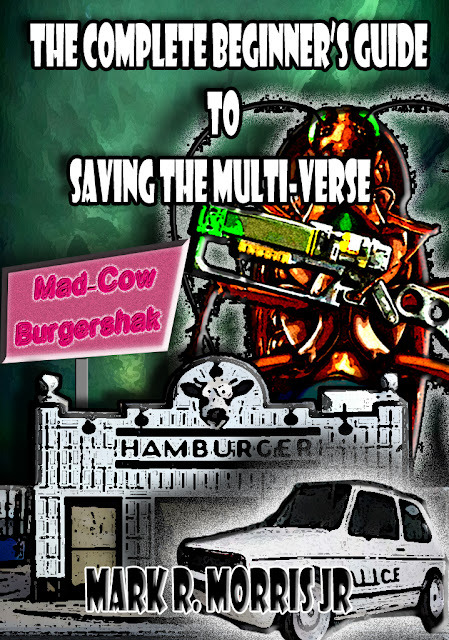 Jacked Part of The Complete Beginner's Guide to Saving the Multiverse is currently on free giveaway on Amazon, today and tomorrow! This is leading up to an Amazon countdown deal on the whole first book in the Origin Dime Chronicles! So, get the first novella and take a free sample. You're going to love it! Then come back on Thursday to get the novel-sized portion for 99 cents! When I write fiction, I do it to change the world, and the Origin Dime Chronicles is no exception. Sure, it's filled with twists and turns, and laughs and gasps, and great heroes and cool tech, but it's also going to make you think and feel and reconsider your own existence in new ways. So, why not check it out? You might just find your new favorite author right here on a blog you thought was just about freelance writing!